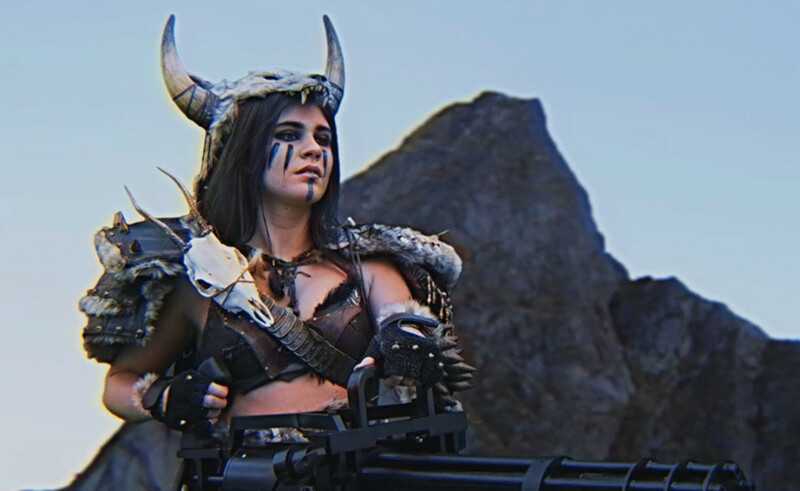 Yes, it even has hot Viking chicks with big guns. If that sounds silly then you aint seen nothing yet. The entire 30 minute run is just pure 80’s awesomeness with rampaging arcade machines, over the top action, Adolph Hitler, hot Viking chicks, a giant Odin, dinosaurs, a Triceracop, Nintendo Powerglove, time travel, and (of course) David Hasselhoff. 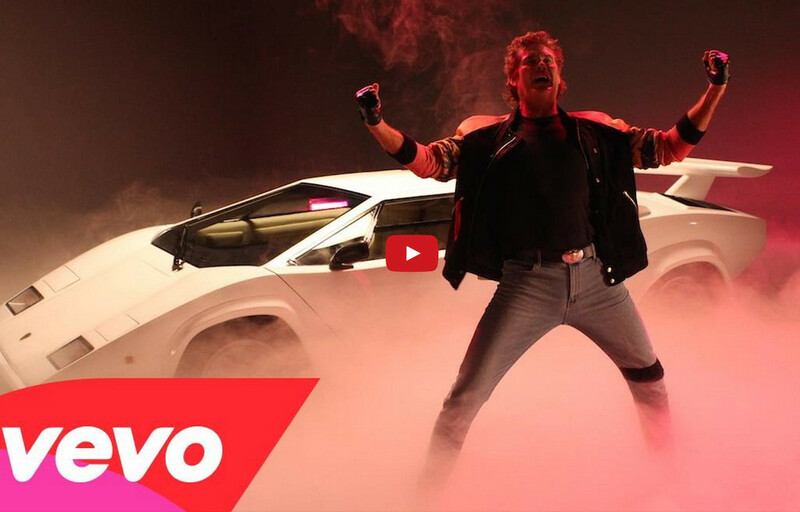 Mr Hasselhoff himself belting out the title tune ‘True Survivor’. The vast majority of the movie is green screen CGI stuff, but it’s blended in well and uses many filters to give the picture a blurry, slightly faded, 80’s VHS look and I’m down with that. 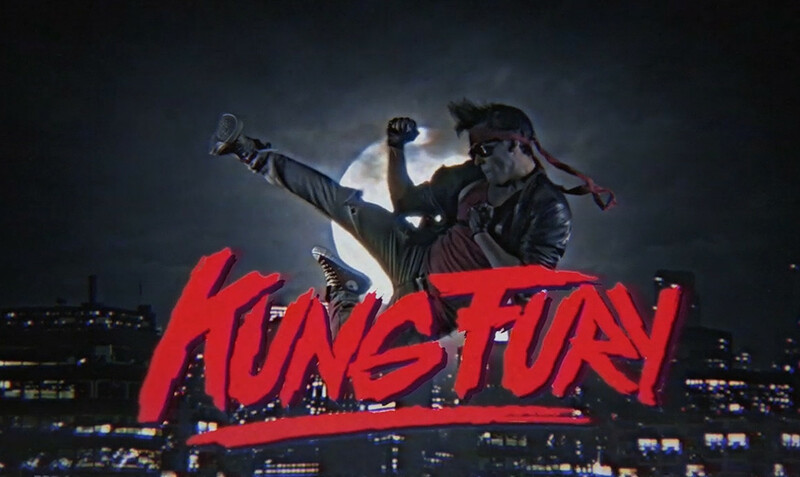 I can’t speak highly enough of Kung Fury. Thankfully it’s online for your viewing pleasure. This entry was posted in Action, Exploitation, Gore, Humour, Martial Arts, Scifi and tagged arts, cobra, cop, cops, dinosaurs, fury, glove, hackerman, hasselhoff, hitler, kung, lightening, martial, nintendo, Odin, power, powerglove, t-rex, Time, travel, triceracop, Viking, vikings. Bookmark the permalink.